411 Music Fact or Fiction: Is A Box Set Of Unreleased Tom Petty Music Worth A Purchase? You enjoyed the two latest songs from Childish Gambino. Joseph Lee: FACT – I don’t think they’re as memorable as “This is America” or some of his other tracks, but they’re pleasant enough and would make for good background tracks while you relax. Sometimes that’s all you need. Jeremy Thomas: FACT – I tend to be a sucker for summer songs. Even when they’re not particularly great, the so-called “summer anthems” always get me. Luckily in this case, the songs are great. “Summertime Magic” is a slick, laid-back R&B song that plays like the right kind of smooth jam, and “Feels Like Summer” follows right along in that tone and style. The production work gives the songs a dreamy sort of feel and the lyrics are really good. These are songs I can see lasting for quite a long time on people’s feel-good playlists; they’ll certainly be on mine. A box set of unreleased music from Tom Petty will be worth a purchase. Joseph Lee: FACT – Tom Petty was great at what he did, so I can’t see why a collection of his unreleased music would be a bad purchase. Jeremy Thomas: FACT – I know this sounds paradoxical, but I will not buy it myself. That’s not to say I won’t listen to it, because I will. I’ll just listen via Apple Music or Spotify, where it will be available according to the pre-order list. If I was someone who did buy physical copies, to be fair, I absolutely would do so here. Tom Petty was part of the soundtrack to my formative music years and this set is huge, with early takes, alternate versions and previously unreleased tracks. It sounds wierd from the guy who isn’t buying it, but this completely appears to be worth a buy for those who don’t use streaming services. Prophets of Rage’s new song ‘Heart AFire’ wasn’t very good. Joseph Lee: FACT – I’m just not a fan of Prophets of Rage in general. They’re a shadow of what their respective individual groups were and the songs aren’t nearly as memorable or catchy as say, Rage Against the Machine’s best work. This latest song is just more of the same. Jeremy Thomas: FACT – “Heart Afire” isn’t a particularly bad song, but it’s not the most memorable effort either. The vocals are too buried underneath layers of distortion. It’s an intentional stylistic choice, to be sure, but one that robs the Prophets of the most potent aspect of their music. The instrumental work is better, but mostly in a “yeah, that works” way. It doesn’t stand out, and it’s not strong enough to make up for the lacking lyrical and vocal work. I appreciate the band, but this one gets a thumbs down from me. 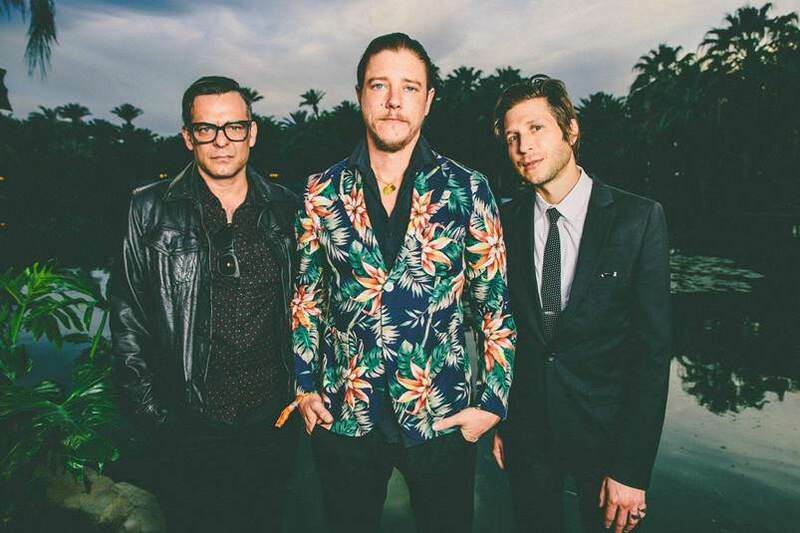 Interpol’s video for “The Rover” was enjoyable. Jeremy Thomas: FACT – I was surprised that I really kind of dug this. It’s a solid allegory video, but a lot of times those kinds of music videos get lost in their own pretentiousness. Director Gerardo Naranjo does a nice job of capturing the streets of Mexico City in a visually interesting way as the video follows actor Ebon Moss-Bachrach’s journey. There’s some great little moments here and there, nicely punctuated by the song itself. It is by no means the best video I’ve seen even in very recent memory, but I liked it well enough. Joseph Lee: FACT – I wasn’t familiar at all with Interpol prior to this, but the track was surprisingly catchy. The video was decent as well, matching the song well. Also hey, it was nice to see Ebon Moss-Bachrach in something other than The Punisher. Jeremy Thomas: FICTION – I mean, it was…fine. It was a stripped-down acoustic live cover, the kind of thing that literally any band could have done in at a radio studio. The original song is a classic and Panic! At the Disco do a serviceable job of performing it, but it was by no means a cover that I expect to remember much of a couple of weeks from now. 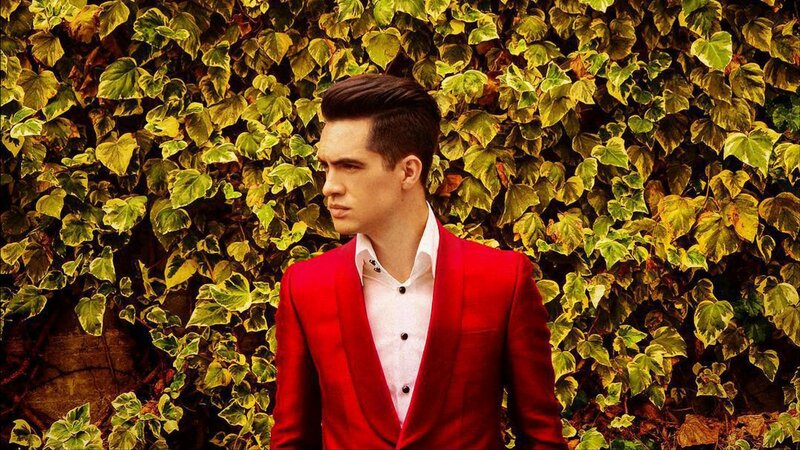 Joseph Lee: FACT – I’m probably never going to listen to it again, because Brandon Urie is no Rivers Cuomo, but it was okay. It’s a song that lends itself to an acoustic performance so it’s not a real stretch. 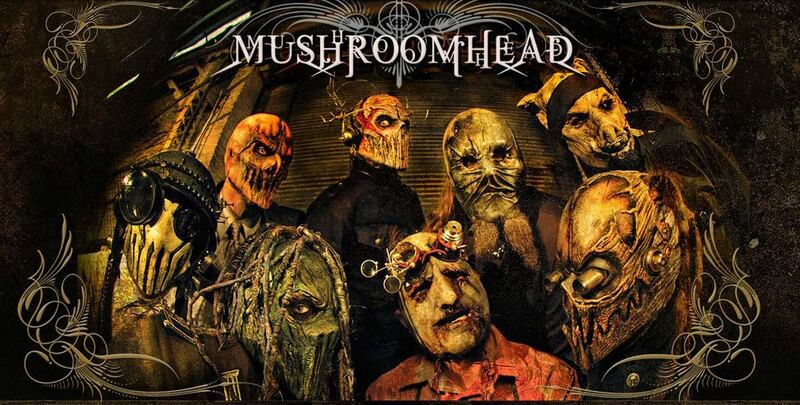 Mushroomhead’s “We Are The Truth” was an enjoyable tribute to The Evil Dead. Jeremy Thomas: FACT – This was a lot of fun. It definitely feels like the band has a strong affinity for the movie and it played out well in the video. If I had a complaint, it would be that the video focuses on a lot of the same shots of the band members against the tree/thicket background just making Deadite faces when they could have used that time for a few other fun tributes. But that’s a minor complaint. I enjoyed the hell out of this, and the song was pretty good too. Joseph Lee: FACT – I like Mushroomhead, I like The Evil Dead, so I was basically predisposed to enjoy this video. Luckily it managed to be fun and put a smile on my face by the references to the movie. As a song it’s not among the band’s best but I think that’s because I’m not used to hearing a female voice on a Mushroomhead track. But hey, they’ve went through a lot of personnel changes over the years.